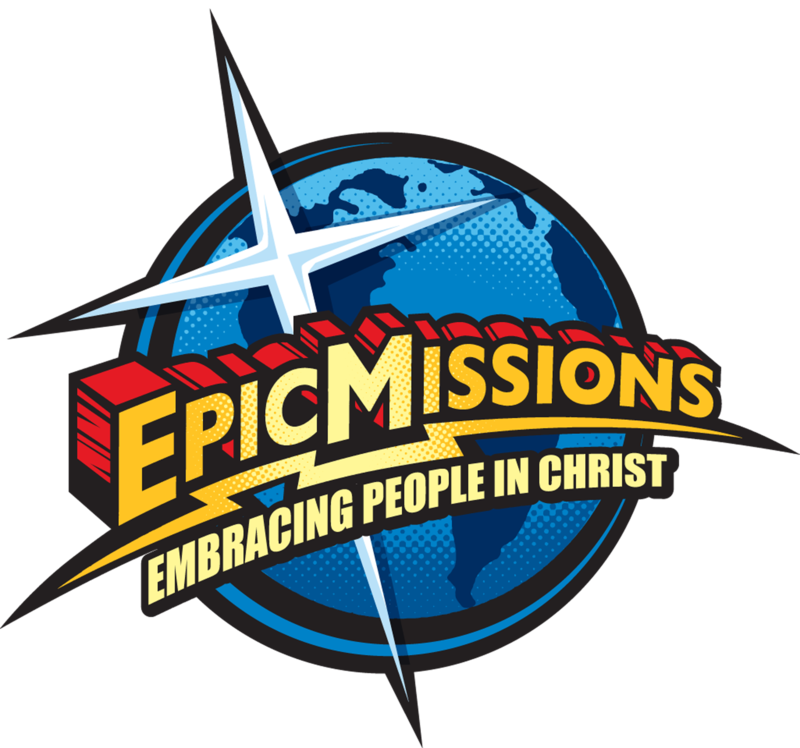 At Epic Missions, Inc. It is our desire be held accountable for the resources that God graciously bestows up on us. We have a unique ministry that involves caring for the needs of hurting people in our communities and also caring for the volunteer teams that come here to Florida. As a result, we are trusting the Holy Spirit to touch the hearts of those whom He wants to participate in meeting our financial needs. Our financial statements are prepared in accordance with generally accepted accounting principles. The organization has conducted a formal third party financial audit for every fiscal year. Financial audits are available upon request. Our Board reviews the annual Financial Review. We seek to conduct our activities with the highest standards of integrity and to avoid conflicts of interest. Because we believe that it is God's place to prompt a response to our fund-raising appeals, we shun high-pressure or manipulative fund-raising tactics. Our fund-raising appeals clearly identify the purpose and programs to which donations will be applied, and we ensure that donations are used for the purposes for which they were raised. Our Board has directed that all contributions designated for specific projects shall be applied to those projects. Occasionally, we receive more contributions for a given project than can be wisely applied to that project. When that happens, we use these funds to meet a similar pressing need. It is our ministry goal to remain debt free as God provides. We do not believe it is in the best interest of any Christian to be in debt. To that end we paid off all mortgages in 2015! Contributions to the ministry are tax deductible to the full extent allowed by law. Epic Missions Inc is fully approved by the United States government as a 501(c)3 not for profit with the IRS. In order to help our donors determine the tax-deductible portion of their gifts, we receipt all donations showing the fair market value of any goods or services provided to the donor. We will not operate this ministry with indebtedness that dishonors the cause of Christ and hinders the work of the Gospel. When we make a purchase, we pay the approved invoice as soon as financially possible. We do not intend to use the vendor's money. While we may occasionally borrow funds for capital expenditures, we promptly repay those loans. Exclusions from this rule may be mortgage financing or the financing of major capital purchases such as a vehicle. In those cases we intend to pay back the amount borrowed according to the terms of the loan or sooner. Out of respect for individuals' privacy, we do not sell or rent our mailing list to other groups wishing to use the names and addresses of our supporters. We maintain tight security on our list of friends and supporters.